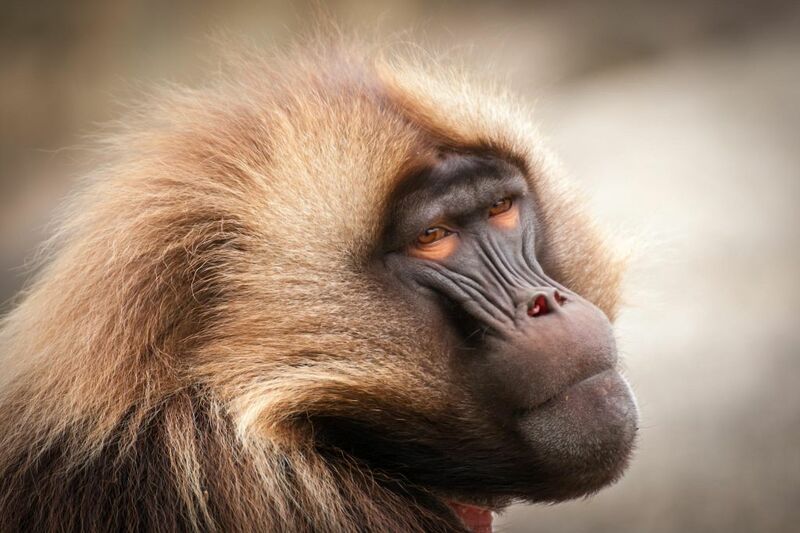 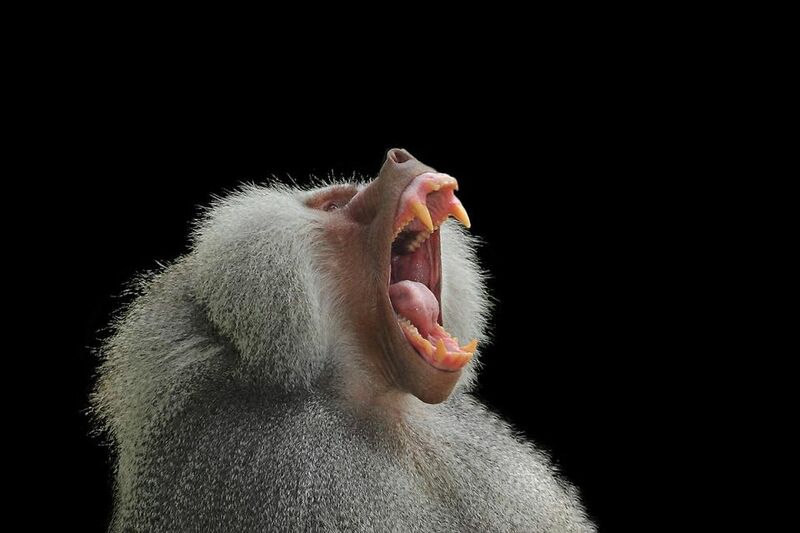 Baboon belongs to medium and large sized species of Old World Monkey, which is found in Africa and in parts of Arabia. 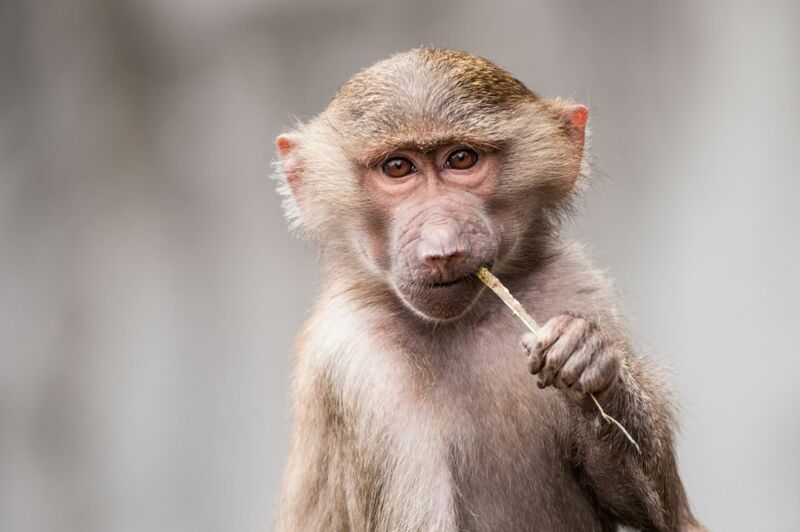 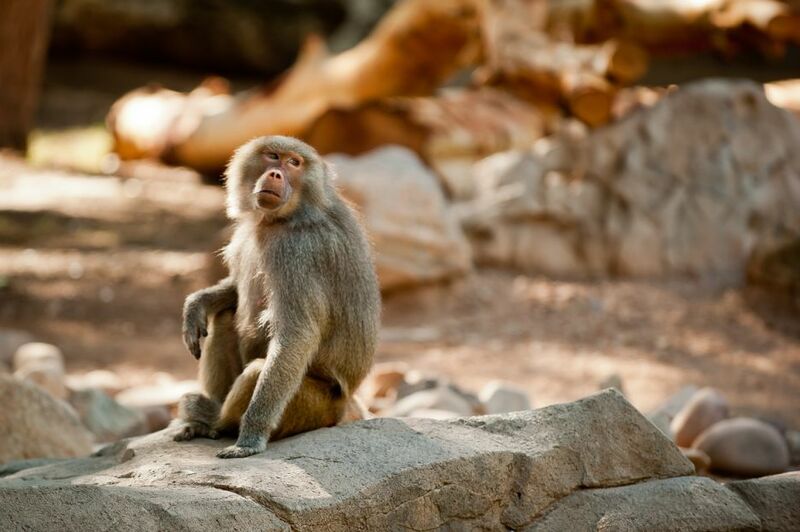 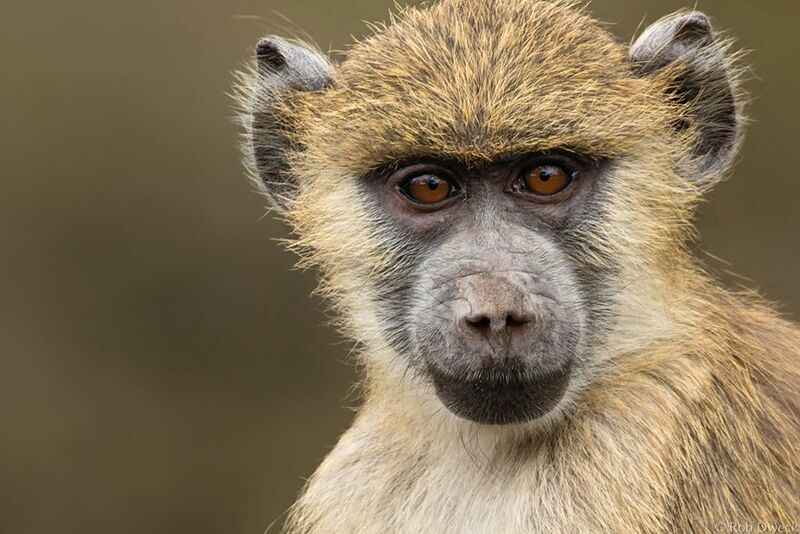 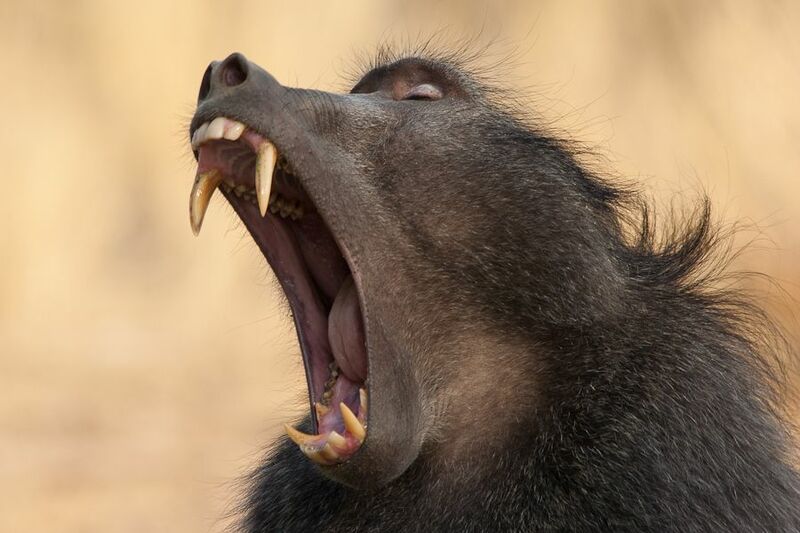 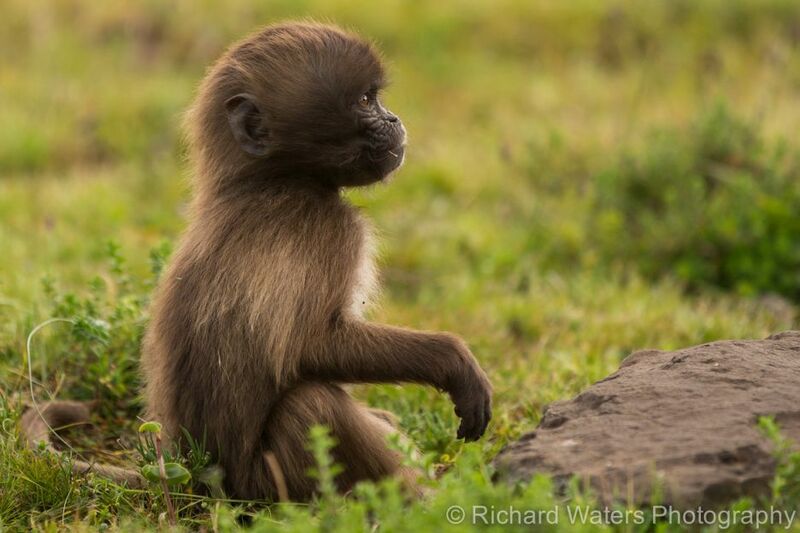 There are 5 species of Baboon that are the Olive Baboon, Guinea Baboon, Yellow Baboon, Hamadryas Baboon and Chacma Baboon. 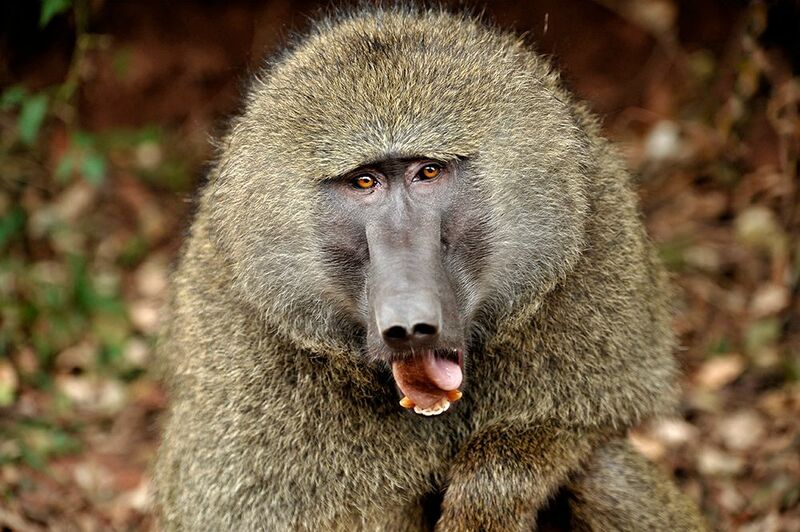 The body length of an average Baboon is 75 cm and the tail is 60 cm. 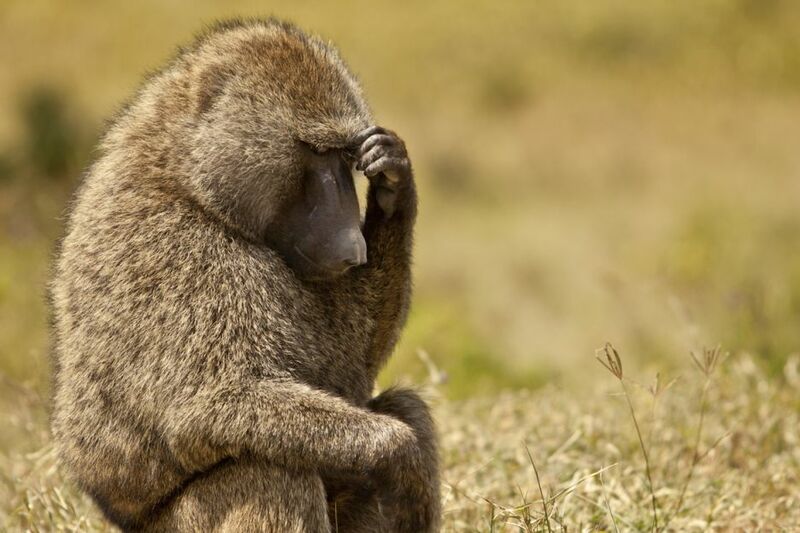 Baboons are very agile animals. 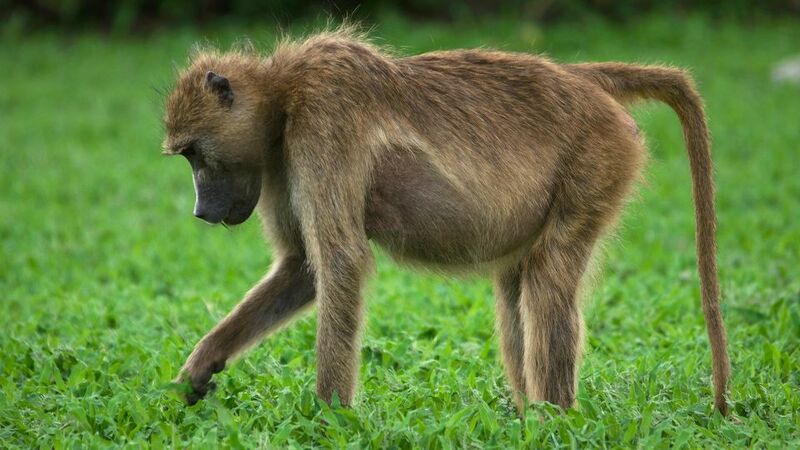 Baboon is common in Central and East Africa, lives in the steppe and mountainous areas. 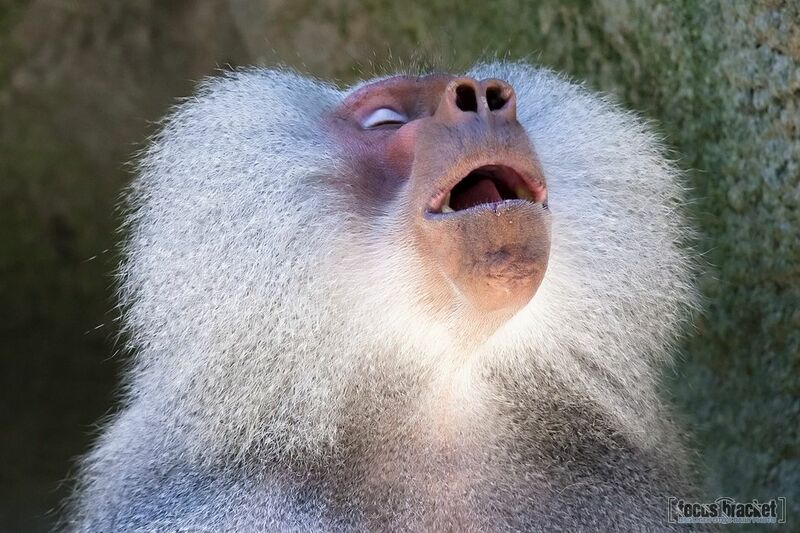 It feeds on vegetable (fruit, onions, etc.) 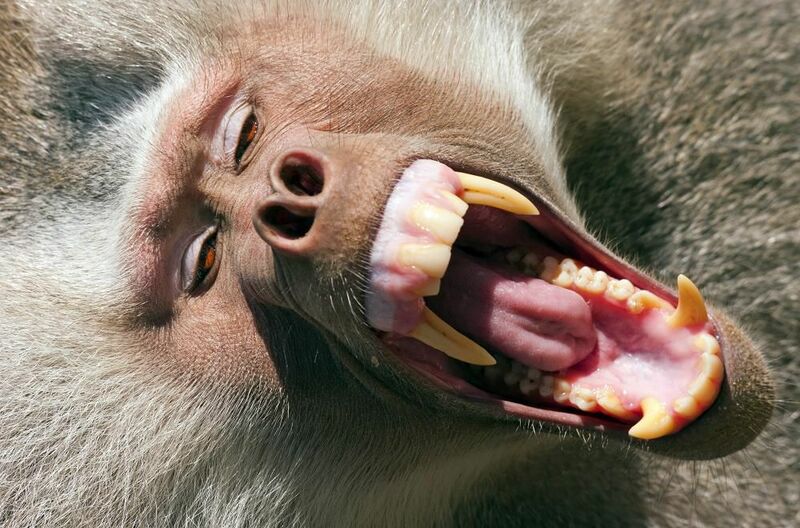 and animal (insects, small vertebrates) food. 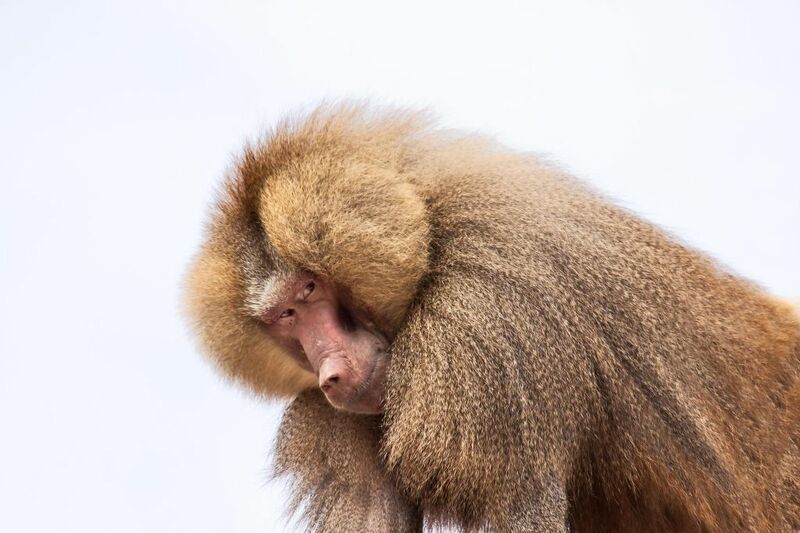 Occur in large flocks on the tortilla and millet fields. 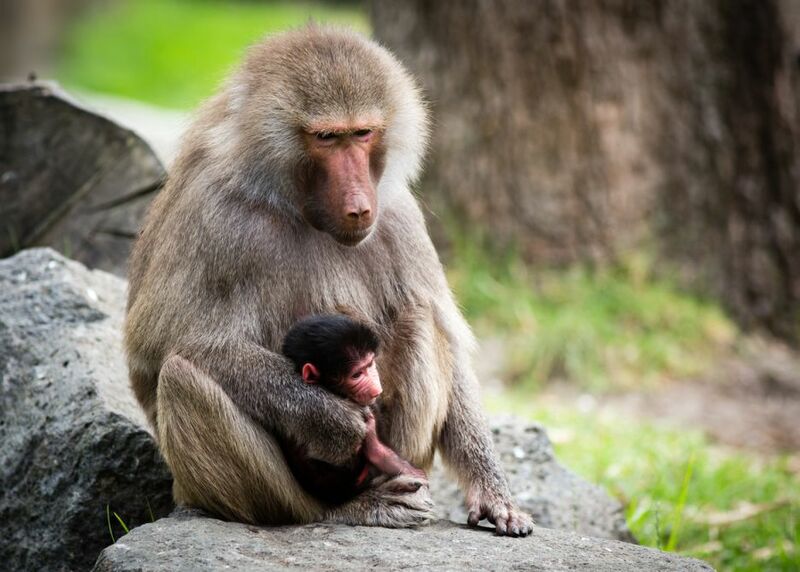 Baboons are often kept in zoological parks and zoos. 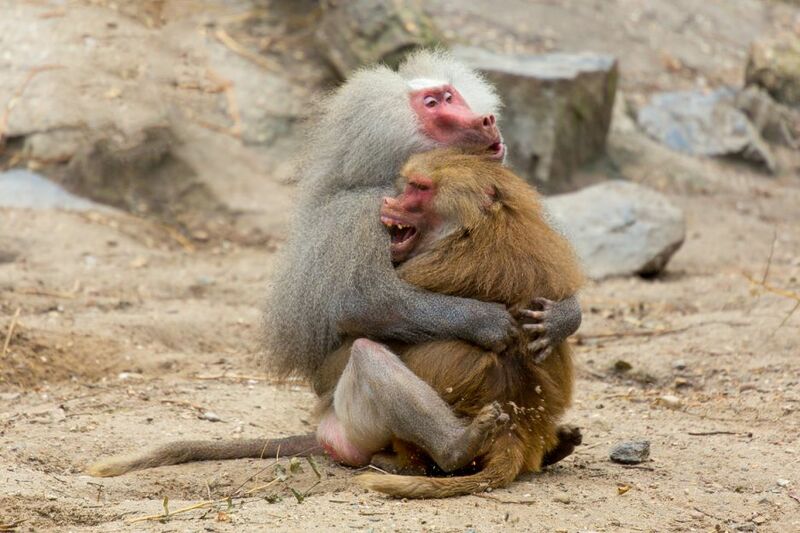 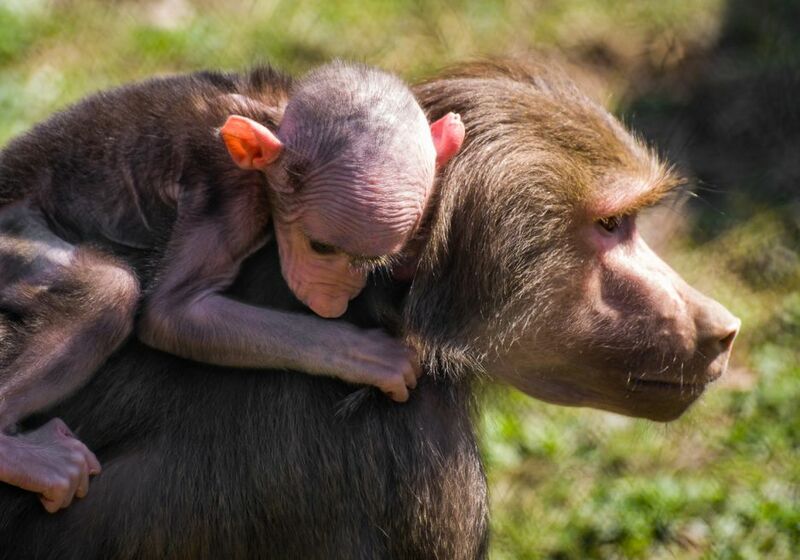 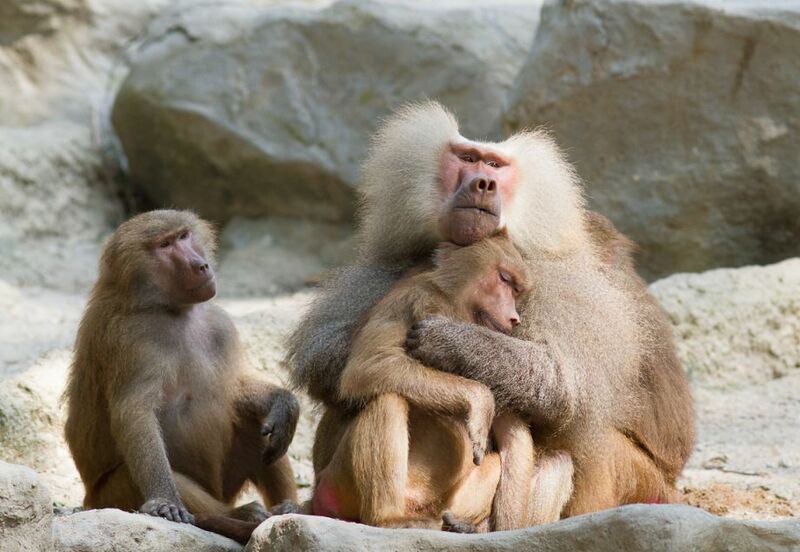 Baboons are primates with highly developed social relationships that will never live alone. 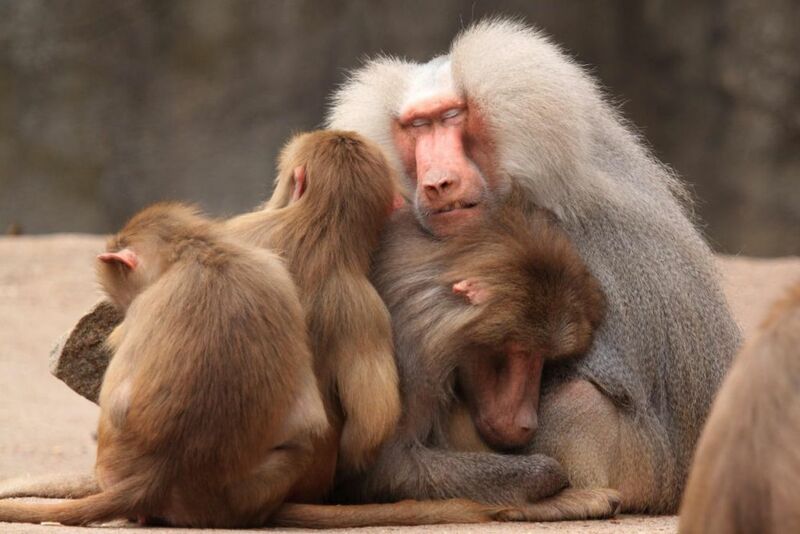 The members of the herds travel together, eat and sleep. 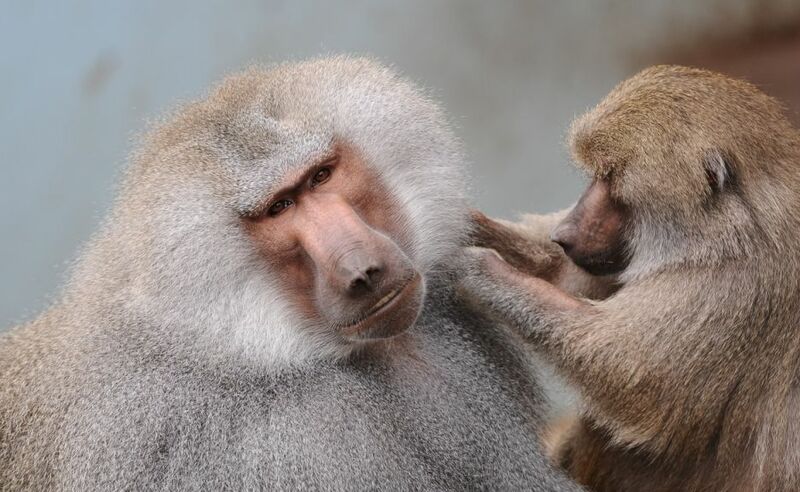 In a relationship with each other is expressed hierarchy. 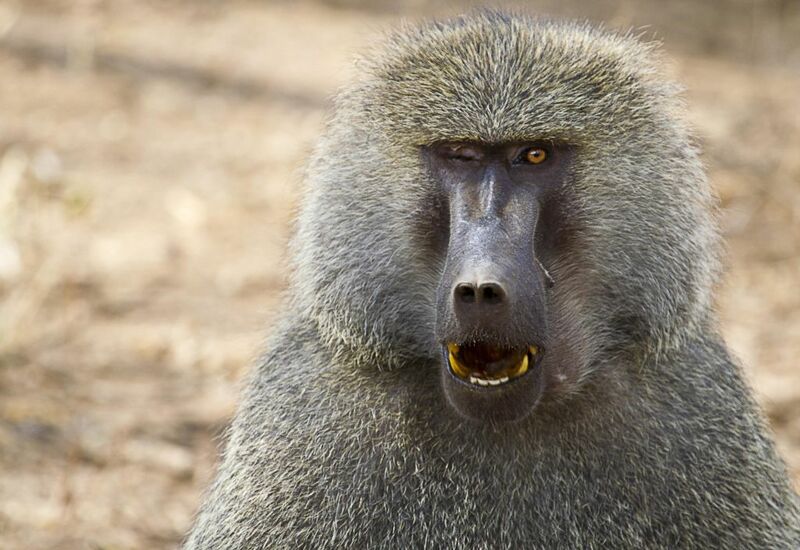 You can search to know more about Baboons. 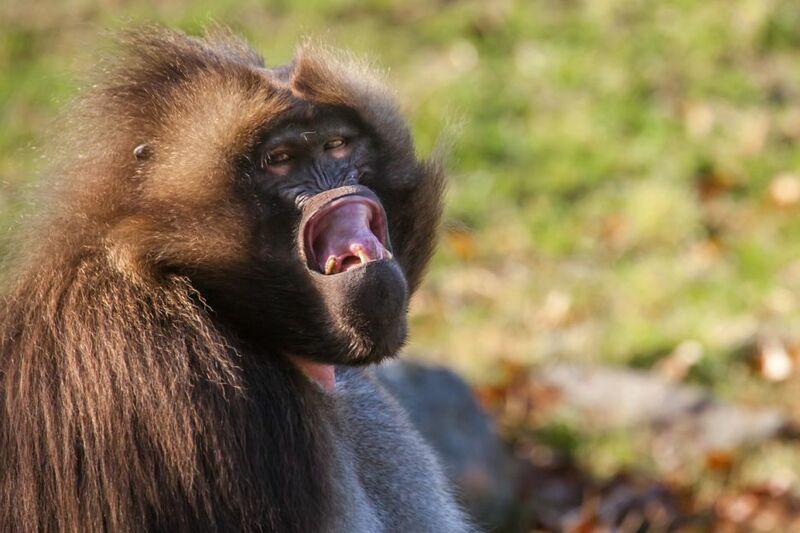 Now we are sharing here the 20 amazing pictures of Baboons that will improve your mood.